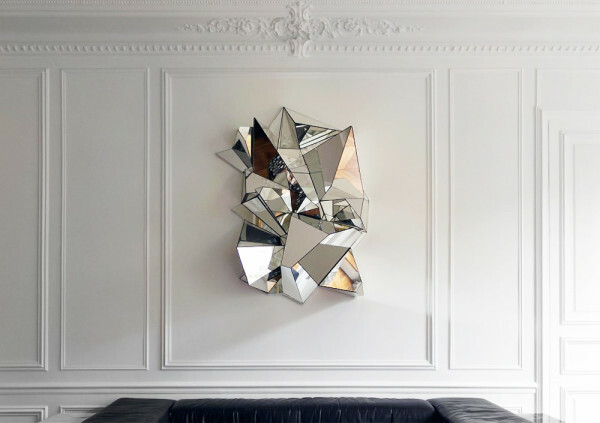 Mathias Kiss is an artist whose name has been featured in the past few years for being an artist with spectacular installations, my favorite of which is the 3D mirror shown here among others. Building on the success of the three last editions, BEIRUT ART FAIR in Lebanon, stands out as a leading platform for the promotion of contemporary art & design of the ME.NA.SA countries (Middle East, North Africa, South Asia) as well as the Mediterranean region and beyond. The growing participating galleries allowed collectors, international professionals & amateurs, to discover the artistic wealth of an emerging market, that hasn’t stopped growing over the last ten years. BEIRUT ART FAIR has enlightened collectors’ appetite to all art forms: paintings, sculptures, designs, installation art, video and photography. The many sales, during the three last editions, are but a proof, of the success! On a larger scale, artists from the diversified region have found in BEIRUT ART FAIR an important platform to express themselves beyond the usual ideological barriers, which helped enhance their visibility. Beirut, which is the historical meeting between the East and the West regions, remains a privileged destination for cultural lovers. Scheduled from the 19th to the 22nd of September 2013, the fourth edition promises new surprises to collectors and art lovers. O1NE is a club by Sky Management which will open this December near Biel. 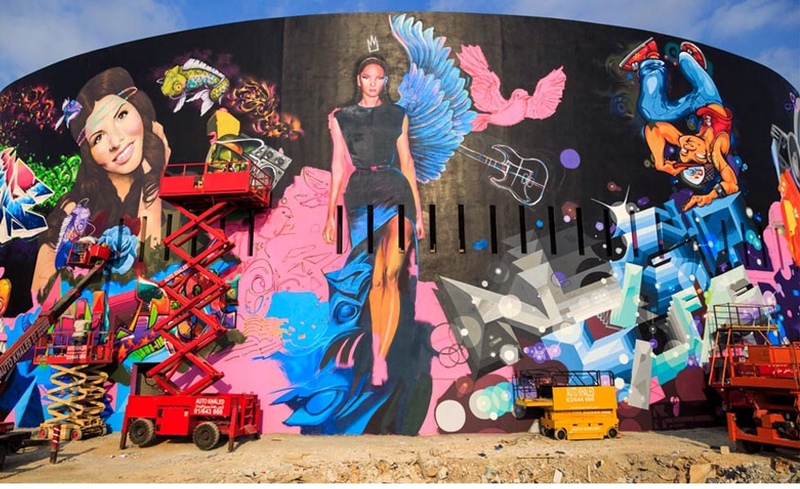 The facade of 2500 sq.m is being transformed to one of the largest privately owned grafitti murals in the world if not THE largest. Graffiti as an art is now one of the most loved arts in the Middle East, probably because it reprsents freedom of expression and thought, something we have been yearning for. 16 international artists are currently working on the project. Follow @o1ne_beirut on instagram to witness the progress of this beautiful project. 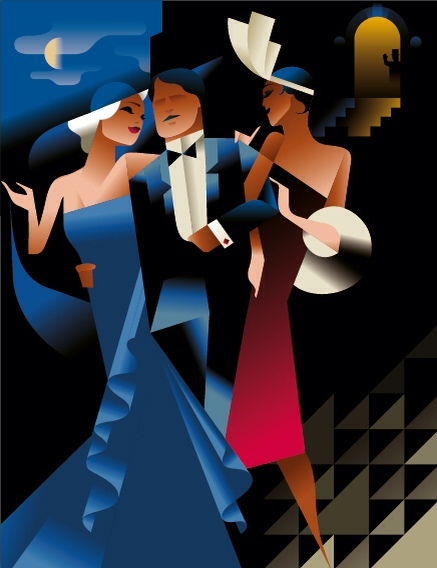 I came across these lovely vibrant illustrations by Mads Berg, a Danish illustrator who is specialized In posters and brand illustrations.